Margaret Scott is a senior manager in the assurance services department of KraftCPAs. As such, she is responsible for planning and executing engagements, building client relationships, and managing/reviewing the work of other team members, as well as preparing and presenting reports to clients. Margaret works extensively with employee benefit plan audits, including defined contribution, defined benefit, ESOPs, and governmental plans. In her work with benefit plans, she has experience interacting with third-party administrators, plan custodians, and ERISA attorneys. She also works with the firm’s clients in the construction industry. 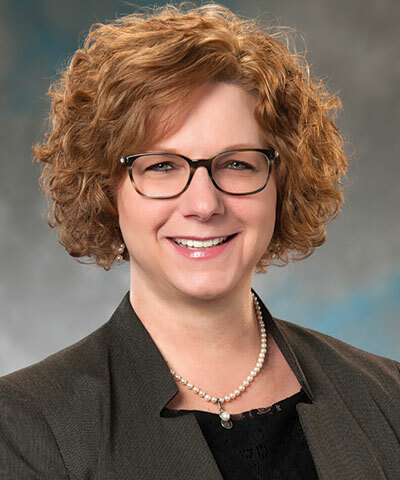 Margaret, who joined KraftCPAs in 2006, has more than 20 years of public accounting experience and nine years of accounting experience in private industry. Her prior experience includes a construction company, a public accounting firm in New Orleans, and a large private university where she served as the assistant director of accounting.